If you are looking to make some serious JAM this year. 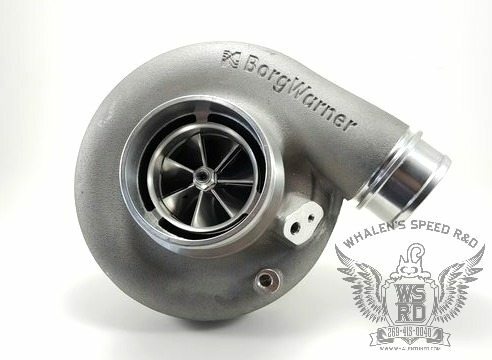 WE bring you the NEW S300SX-E 71MM. Comes with the common 80MM (exducer) turbine wheel. 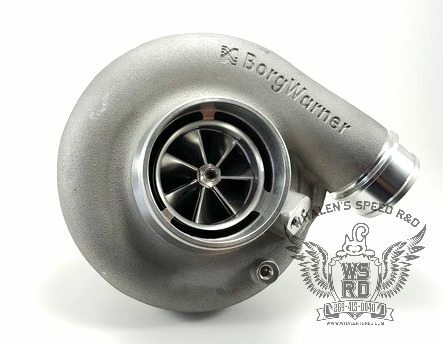 It's a larger turbocharger, but for the ones out there looking to get to that next level, here it is! Feel free to message me anytime for price and availability!! 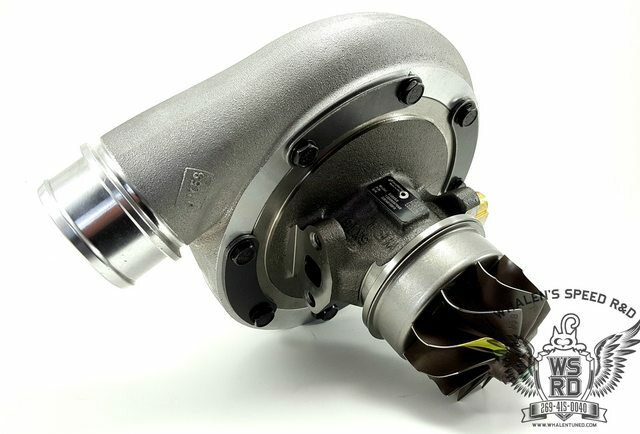 This turbochargers has the options of the .88 A/R T4 open-scroll, .91 A/R T4 Twin-scroll & 1.00 A/R T4 Twin-scroll turbine housings. 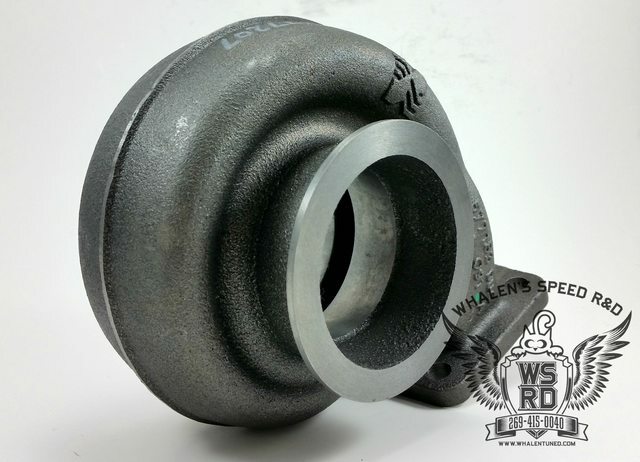 We now ship these with a pre-machined 3" v-band flange. If you want to standard Marmon flange, please notify me before hand. PLEASE MESSAGE ME FOR PRICE AND AVAILABILITY! Last edited by offthewall; 02-17-2016 at 12:08 PM..
Nice. PM me a price list please.